Prince of Leonster and inheritor of the lance Gáe Bolg. Husband of Ethlyn, the younger sister of his close friend Sigurd. Appears in Fire Emblem: Genealogy of the Holy War. The younger sister of Lord Sigurd of Chalphy with an adventurous spirit. She cares deeply for her family. After she marries Prince Quan of Leonster, the pair have a girl and a boy. Appears in Fire Emblem: Genealogy of the Holy War. Prince of Silesse. A descendant of Ced, one of the 12 legendary crusaders, and inheritor of the wind tome Forseti. Appears in Fire Emblem: Genealogy of the Holy War. A dancer who travels the world. She looks sweet, but she doesn't necessarily act that way. Descendant of the high priest Bragi. Appears in Fire Emblem: Genealogy of the Holy War. セルジュの恐斧: Inflicts Spd-5. If unit initiates combat, unit attacks twice. オーディンの黒書: Adds total bonuses on unit to damage dealt. Refine: 攻撃速さの連携R6 ("Atk/Spd Link"): If a movement Assist skill (like Reposition, Shove, Pivot, etc.) is used by unit or targets unit, grants Atk/Spd+6 to unit and target ally or unit and targeting ally for 1 turn. ライナロック改: Grants Atk/Spd+5 during combat. After combat, if unit attacked, deals 5 damage to unit. バリアの剣: If foe initiates combat, grants Res+7 during combat. バリアの剣＋: If foe initiates combat, grants Res+7 during combat. ゲイボルグ: In combat against an infantry, armored, or cavalry foe, grants Atk/Def+5 during combat. フォルセティ: Grants Spd+3. If unit's HP ≥ 50% and unit initiates combat, unit can make a follow-up attack before foe can counterattack. 速さ守備の応援＋: Grants Spd/Def+6 to target ally for 1 turn. 飛燕金剛の構え1: If foe initiates combat, grants Spd/Def+2 during combat. 飛燕金剛の構え2: If foe initiates combat, grants Spd/Def+4 during combat. 奥義の螺旋1: If unit initiates combat and unit's Special triggers before or during combat, grants Special cooldown count-1 after combat. 奥義の螺旋2: If Special triggers before or during combat, grants Special cooldown count-1 after combat. 奥義の螺旋3: If Special triggers before or during combat, grants Special cooldown count-2 after combat. 疾風静水の舞い1: If Sing or Dance is used, grants Spd+2 and Res+3 to target. 疾風静水の舞い2: If Sing or Dance is used, grants Spd+3 and Res+4 to target. 桃色のアヒル: A duck-shaped toy that floats on water. The way it bobs up and down is very soothing. 夏うさぎの帽子: A hat once worn by a Hero tempted by blue summer skies. The bunny's face has a lot of character. MID_HEADQUARTERS_RELAY_TUTORIAL_DIALOG_00: Protect your fortress and camps! MID_WARPBASE_RELAY_TUTORIAL_DIALOG_00: Warp between forts and camps! MID_ARENA_DIALOG_HELP_07_02: Plus Three for Bonus Heroes: Whenever you defeat a foe using a bonus Hero, you will earn three extra points toward your score. MID_OCCUPATION_LEFT_TIME_WARNING_TEXT: $aBattle $a0 will end soon. MID_OCCUPATION_LEFT_TIME_WARNING: Results after round ends aren't counted. 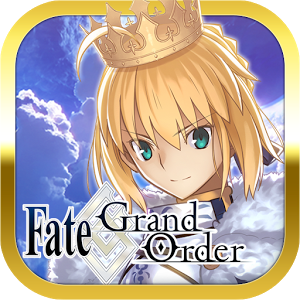 MID_PORTRAIT_DAILY_BONUS_INFO_59: Earn 2 Orbs every day by clearing a map (for a maximum of seven days). 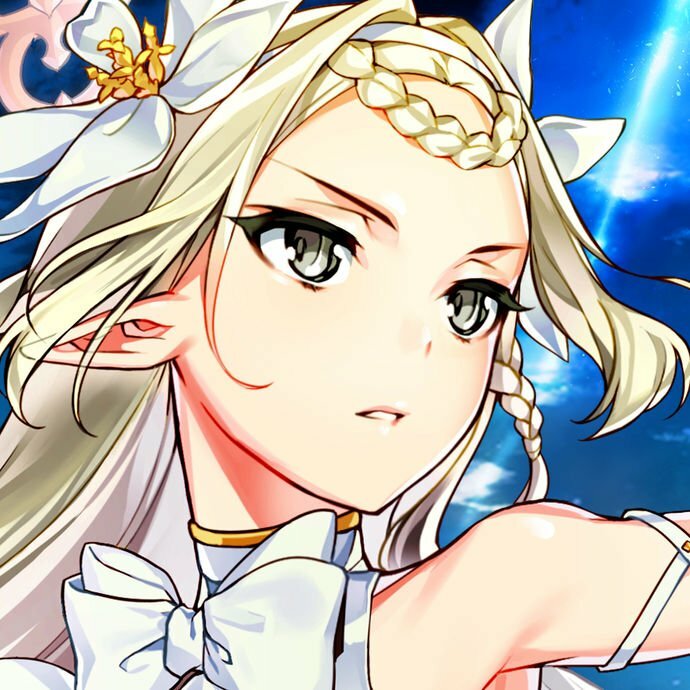 MID_PORTRAIT_HELP_DIALOG_03_02: Daily Orb Reward: Earn 2 Orbs every day by clearing a map (for a maximum of seven days). MID_TAP_BATTLE_ENVIRONMENT_HELP_DIALOG_03: Swap Left/Right: Turn this option on to swap the side of the screen the foes and your army appear on. Speed: The movement speed of foes can be boosted to up to 3x normal. Boss movement speed is unaffected by this setting. MID_RELAY_HELP_DIALOG_00: After two turns, new allies arrive! MID_RELAY_HELP_DIALOG_01: Relay Defense: ・ From a brigade of 20 total allies, five will join the battle. ・ On turns 3, 5, and 7, your current team of five will exit the battlefield and five new allies will enter. ・ The battle ends on turn 8 or if your fortress is destroyed. MID_RELAY_HELP_DIALOG_02: About Fortresses: ・ It takes three hits to destroy a fortress. ・ You can warp to a fortress you control. ・ Allies in your fortress recover 10 HP at start of turn. ・ Fortresses are considered defensive terrain. MID_RELAY_HELP_DIALOG_03: About Camps: ・ It takes two hits to defeat a camp. ・ You can warp to a camp you control. ・ Allies in a camp recover 10 HP at start of turn. ・ Camps are considered defensive terrain. MID_RELAY_HELP_DIALOG_04: Warping: Allies adjacent to a fortress or camp you control can instantly warp to a space adjacent to another fortress or camp you control. MID_RELAY_HELP_DIALOG_05: Relay Defense Scoring: You'll receive a score after the battle has ended. You can earn a higher score by protecting your fortress and camps while helping your allies survive until they rotate out. MID_RELAY_HELP_DIALOG_06: More Rules for Relay Defense: ・ Enemy reinforcements will appear. ・ Hero Merit cannot be earned. MID_UNIT_EDIT_STOCK_EMPTY: You have no Combat Manuals. MID_UNIT_EDIT_STOCK_GENERATE_HELP1: Select a character to create a Combat Manual. MID_UNIT_EDIT_STOCK_GENERATE_HELP2: Return selected character to obtain a Combat Manual. 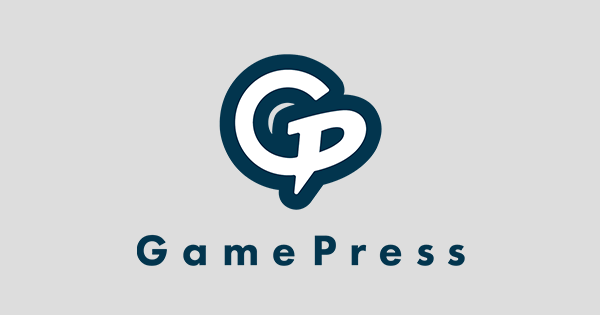 MID_UNIT_EDIT_STOCK_GENERATE_CONFIRM_1: Would you like to create a Combat Manual? MID_UNIT_EDIT_STOCK_GENERATE_WARNING_1: Characters that are used to create a Combat Manual will be removed from your barracks. 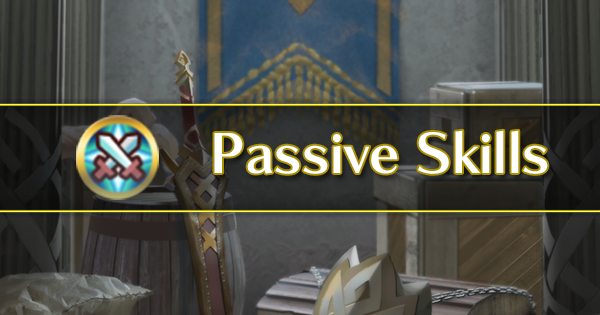 MID_UNIT_EDIT_STOCK_GENERATE_WARNING_2: Once an ally is removed from your barracks, you will lose the ally permanently. Do you still want to create a Combat Manual? MID_UNIT_EDIT_STOCK_SELL_HELP1: Select the manual to exchange. MID_UNIT_EDIT_STOCK_SELL_HELP2: Number of manuals to exchange? MID_UNIT_EDIT_STOCK_SELL_CONFIRM_1: Exchange the selected Combat Manual(s)? MID_UNIT_EDIT_STOCK_SELL_WARNING_1: If you exchange a Combat Manual, it will be permanently lost. MID_UNIT_EDIT_STOCK_SELL_WARNING_2: Once exchanged, a Combat Manual cannot be recovered. Please confirm your choice. MID_UNIT_EDIT_STOCK_LIST_HELP: Here's a list of your Combat Manuals. MID_UNIT_EDIT_STOCK_HELP: Combat Manual: A Combat Manual can be used in place of an ally in Merge Allies, Inherit Skill, and more. MID_UNIT_EDIT_PROMOTION_HELP1_2: Select a character to raise ★ rating. MID_UNIT_EDIT_PROMOTION_HELP2_STOCK: Select the number of Combat Manuals to enhance. 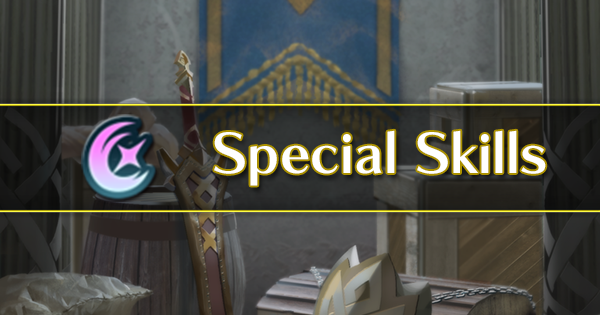 MID_UNIT_EDIT_SELL_WARNING_1: Allies that are sent home will be removed from your barracks. 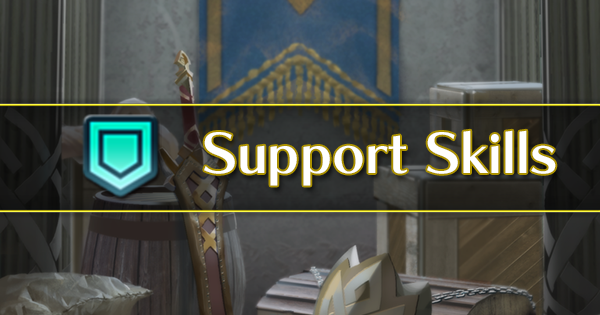 MID_UNIT_EDIT_SELL_WARNING_2: Once an ally is removed from your barracks, you will lose the ally permanently. Do you still want to send them home? MID_STOCK_HELP_DIALOG_00: Combat Manuals improve allies! MID_STOCK_HELP_DIALOG_01: Creating Combat Manuals: You can choose to send an ally home and, in return, receive their Combat Manual. You will lose any ally whose Combat Manual you obtain, so be careful. MID_STOCK_HELP_DIALOG_02: Using Combat Manuals 1: In places where you might use an ally, such as Merge Allies or Inherit Skill, you can use a combat Manual instead. 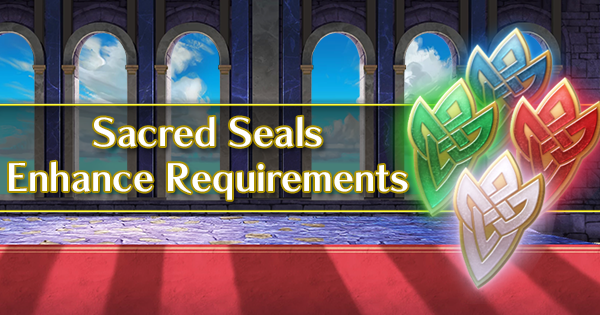 Just like a Hero, a Combat Manual can have its ★ rating raised via Unlock Potential. MID_STOCK_SELL_HELP_DIALOG_00: Exchanging Combat Manuals: A Combat Manual can be exchanged for Hero Feathers. 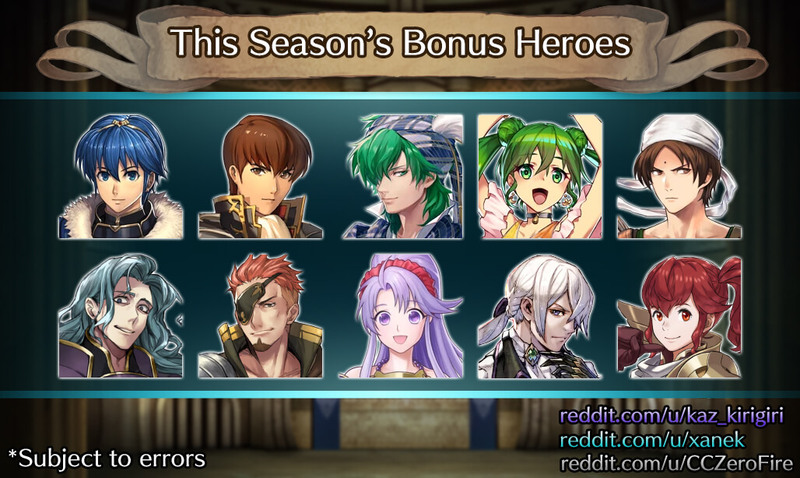 You will lose any Combat Manual you exchange for Hero Feathers, so be careful. MID_UNIT_EDIT_STOCK_ERROR_STOCK_MAX: You have reached the limit on Combat Manuals. You cannot create any more. MID_UNIT_EDIT_PROMOTION_ERROR_STOCK_MAX: You have reached the limit on Combat Manuals. You cannot unlock the potential of any more. MID_UNIT_EDIT_SKILL_SET_RESET_CONFIRM: Reset this skill set to default (blank)? MID_UNIT_EDIT_PROMOTION_HELP_DIALOG_01_01: Unlocking Ally Potential: If you raise an ally's ★ rating, you'll unlock more of their potential. You'll need specific items. The ally's level will return to 1 but at a higher ★ rating. They will have raised stats and access to stronger skills. MID_UNIT_EDIT_STOCK_COMPLETE_CONFIRM: You created a Combat Manual. To see the list of Combat Manuals you have, tap Your Manuals. MID_UNIT_EDIT_LARGE_FORCE_HELP_DIALOG_01_01: Edit Brigades: A brigade is the team you use in Rival Domains and Relay Defense. 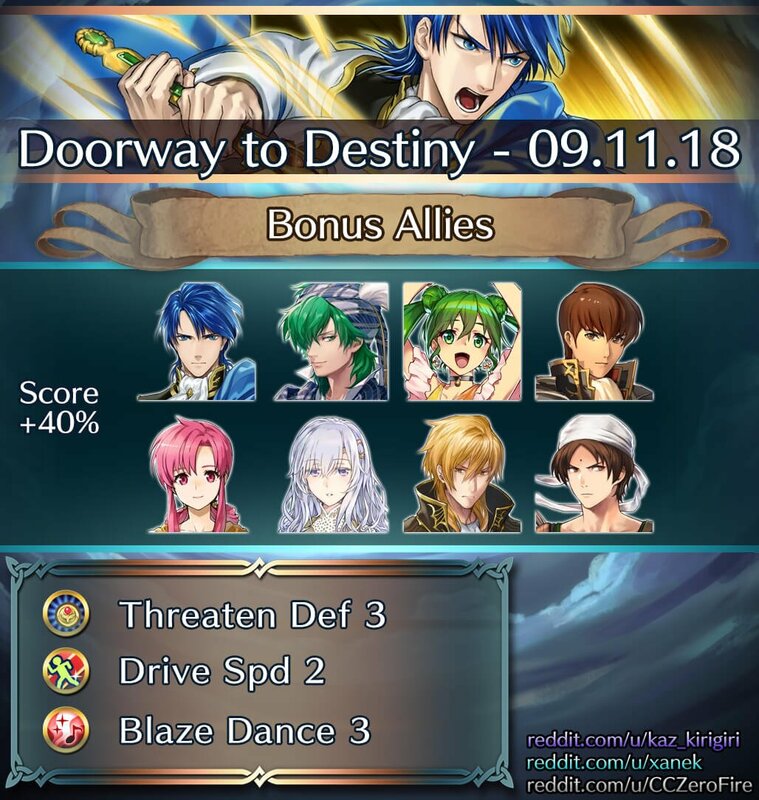 You can choose up to 20 allies from your barracks or your friends'. Any empty slots will automatically be filled with reinforcements. Clear the Bound Hero Battle against Chrom and Lissa with Sharena: Princess of Askr on your team. 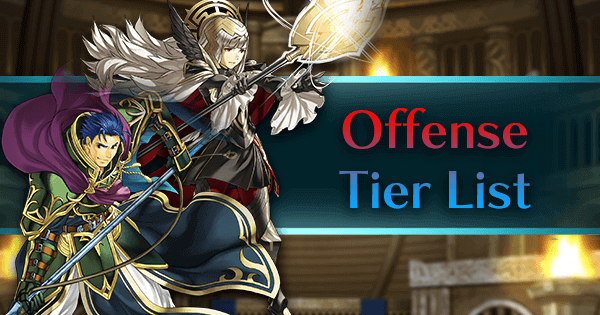 Clear the Bound Hero Battle against Chrom and Lissa on Lunatic or higher difficulty with Fjorm on your team. 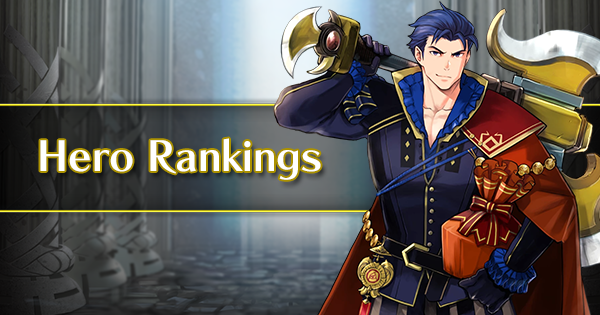 Defeat Chrom: Exalted Prince at level 40 or higher with Sharena: Princess of Askr. 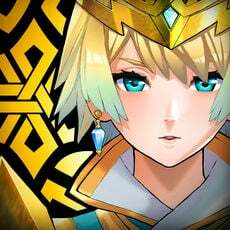 Defeat Lissa: Sprightly Cleric at level 40 or higher with Fjorm. 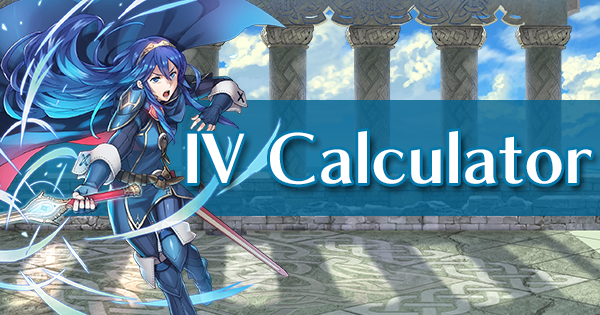 Clear the Bound Hero Battle against Chrom and Lissa on Lunatic or higher difficulty using only flying allies. 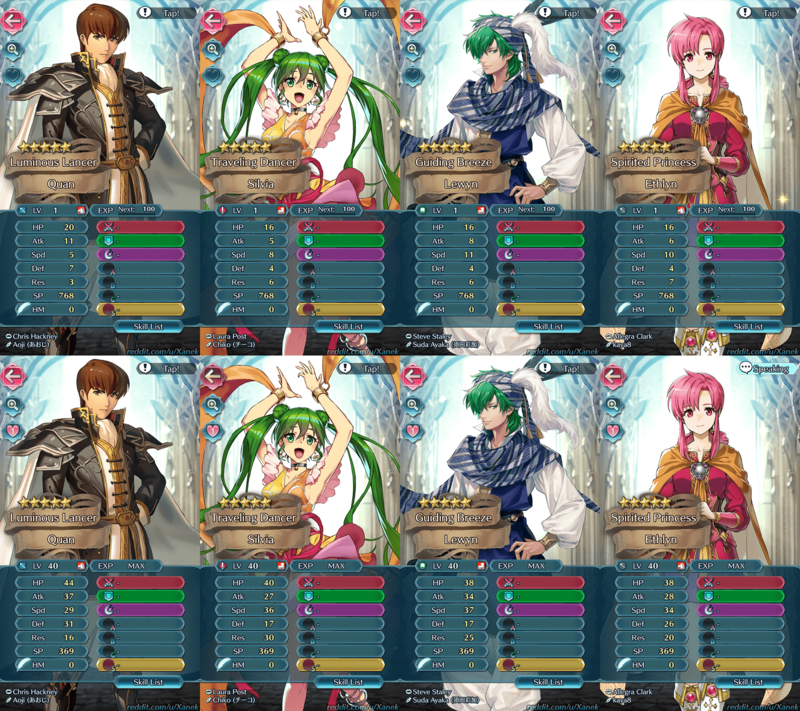 Clear Book II, Chapter 12: Part 1 on Lunatic difficulty with a lance ally on your team. All four allies must survive. Clear Book II, Chapter 12: Part 2 on Lunatic difficulty with an axe ally on your team. All four allies must survive. 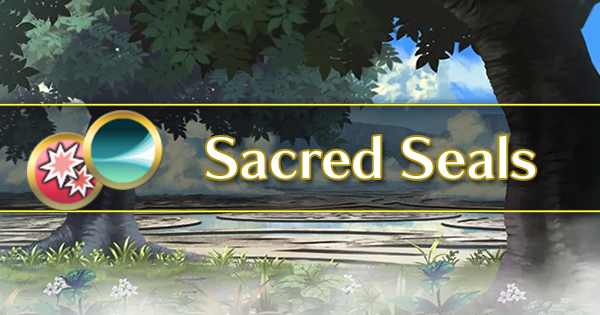 Clear Book II, Chapter 12: Part 3 on Lunatic difficulty with a sword ally on your team. All four allies must survive. 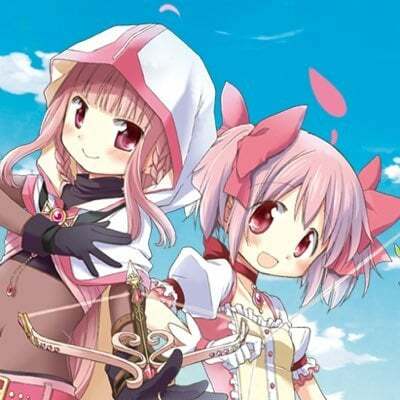 Clear Book II, Chapter 12: Part 4 on Lunatic difficulty with a lance ally on your team. All four allies must survive. Clear Book II, Chapter 12: Part 5 on Lunatic difficulty with an axe ally on your team. All four allies must survive. Defeat the boss Legault on Floors 16-20 on Normal difficulty in Tap Battle. Defeat the boss Legault on Floors 16-20 on Hard difficulty in Tap Battle. Defeat the boss Linus on Floors 36-40 on Normal difficulty in Tap Battle. Defeat the boss Linus on Floors 36-40 on Hard difficulty in Tap Battle. Castle 3: So restless you are! I have yet to see you idle. If the castle must be patrolled, let me take your place. Castle 4: Being unable to ride into battle on horseback puts you at a disadvantage, I'd say. If you'd like to learn to ride, I'd be glad to teach you. Castle 5: I was just tidying my things—it's become a habit. If there's a mess, my wife will let me know about it. On that remark, I'd thank you to keep my confidence. Friend Greeting: I am Quan, and I bring greetings from [Friend]. May your friendship never falter. Level (High): I am the descendant of a crusader. Strength is my heritage. Level (Medium): I must be vigilant and move ever forward. Level (Low): Weakness may be a prelude to failure, I fear. Learn Skill: On this lance, I swear that I will exert myself to my utmost on your behalf. Summoned: I am Quan, prince of Leonster. With me I carry the blood of the crusader Njörun and her lance, the Gáe Bolg. 5-Star Level 40: Some time has passed since first we fought together... I am now certain you possess great skill. If you had been there then... But no. I have something more pressing to discuss. What I want to ask is this: Why do you fight? How do you find meaning in battle? What goal motivates you? I was met by defeat and lost everything... Even so, I still believe my actions will reverberate into the future. Truly, I have no idea what effect those actions will have on the final outcome... But I must hold strong to my will to fight. The alternative is too terrifying to contemplate. As long as you carry justice in your heart, I will be by your side, Gáe Bolg in hand. Let us move forward without hesitation, my friend. Special 1: You face the Gáe Bolg! Special 2: I will not lose. Special 3: You'll regret this. Special 4: For my allies! Status Page 2: My bond of friendship with Sigurd is unbreakable. Now that I have wed Ethlyn, we are brothers! Status Page 3: Our Leonster may be a small country, but it is ruled by the descendants of the crusader Njörun. Status Page 4: Even if I fall into ruin, I will never regret my choice -- as long as I fight for what is right. Status Page 5: When we were just boys studying together, Sigurd, Eldigan, and I shared our dreams for the future. Status Page 6: Have you ever made a mistake? One that haunts you, even now? Status Page 7: As long as I have the Gáe Bolg, I will not lose. Status Page 8: You must not lose your life here. If you were to be placed in danger, I would do everything I could to save you. Moving 2: Ready to go? Castle 2: My brother and my husband are so careless, and you make three! Take some pride in your appearance. Castle 3: Everyone needs to take a break now and again. Wait just a moment and I'll prepare some tea for you. Castle 4: Altena... Leif... I will protect both of you. I swear it. Castle 5: It looks as if the seam on your shoulder has come undone. Come here and let me fix it. I was already mending these clothes, so it's no trouble. Friend Greeting: I am Ethlyn. I have brought a friendly hello from [Friend]. Level (High): I am a descendant of the crusader Baldr. For the sake of the children, I must prevail! Level (Medium): No matter the trials I face, I must persevere! I just know it will all work out in the end. Level (Low): If this is all I am capable of...I must be a hindrance. Summoned: I am Ethlyn, wife of Quan of the House of Leonster. Ask me what you will—but keep it brief, please. 5-Star Level 40: Greetings, [Summoner]. How is your family? Tell me...is there anyone you've pledged yourself to, a lifelong love? Both my husband, Quan, and my brother are irreplaceable to me. I am truly blessed to have them. More than that, though...my daughter, Altena, and my son, Leif... Whenever I picture their smiling faces...I can endure anything. For those who matter most to me, there is nothing I cannot overcome. Risking my life does not scare me. I hope that you can find the same strength within you. Let us fight together, unfailingly! Special 1: I'll protect you! Special 3: Until the very end! Special 4: All will be well. You'll see! Status Page 2: I'm right here with you. Status Page 3: Never give up! Status Page 4: Just like my brother, am I? Well, when my mind is set on something, I won't back down. That's true. Status Page 5: Oh, it's just you. Status Page 6: My brother has a tendency to be reckless. I have to keep an eye on him, or I worry. Status Page 8: Thank you for keeping me in your thoughts. You're very kind. Moving 3: Together, we can win. Castle 1: I once thought that those who crave authority should simply take it. As it turns out, that was my way of justifying my own weakness. I had walked away from my responsibilities. Castle 2: Silesse is a quiet country of snow- covered trees... Concealing the avarice of the nobility and burying the blood spilled by its citizens. Castle 3: You're steadfast in your duty, aren't you? Unlike me. One thing, though. Learn to be flexible, or you may miss what's right in front of your nose. Castle 4: There's a song I'd like to play if you'd be so kind as to listen. It reminds me of the past. Castle 5: What did you think of my performance? I certainly look the part, don't I? Don't forget that I can fight as well. I'm not half bad at that, either. Friend Greeting: I'm here for [Friend]. Let me play you a tune. Level (Medium): Not so bad. I'll get there in the end. Level (Low): Is that all? Learn Skill: So you'd like me to fight... Indeed, it is my duty. I will make use of this. Summoned: Hello there! The name's Lewyn. I'm a simple traveler, a wayward bard... Though there is more to my tale. 5-Star Level 40: Very good work preparing for the battles ahead. You're very skilled. I respect that. Don't make that face. I'm serious! You've impressed me. 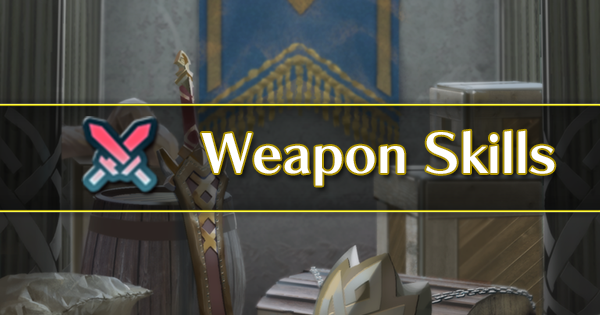 I've seen all you do to help that trio from Askr. The only thing I can't figure out is what matters to you. Do you have a goal? Something to protect? Do you have the resolve needed to see everything through? If you lack these things, stop fighting now. Moving forward blindly...could cost you your life. You don't want that, do you? Take a good look at yourself. Otherwise, at a critical moment...you'll fall. As for me, I can't die yet because I haven't done what needs to be done. One fool like me is enough... Take care of yourself, [Summoner]. Special 2: Think you can handle it? Special 3: Just give up. Special 4: Sorry, but this is the end. Status Page 2: I'm nothing more than a wayward bard. Status Page 3: You're persistent! Interested in me, are you? Status Page 4: This tome, Forseti, has been passed down by the royal family for years. But, for me, it's so much more than just some heirloom. Status Page 5: I used to think it better that the king be a man who brims with the ambition to rule. Status Page 6: Lead the world warmly, gentle as a breeze... That's a noble way to live. Status Page 7: Past or present, it doesn't matter... I am nothing but a feckless minstrel. Status Page 8: I can see the light in you. That light brings hope to everyone it shines on. Castle 1: I had hoped to meet some interesting people here, but these Heroes are all way too formal for me. Castle 2: I had some very nice dinners with Lewyn back in Silesse. I hope he'll play his lyre for me so I can dance! Castle 3: It's so gloomy in here! Stop your brooding and let's go have some fun! Castle 4: Oh, did you want to see me dance? I've noticed you watching. You know talent when you see it! Castle 5: I was praying...praying for all of the people swept up by war, praying for their suffering to be eased. Friend Greeting: Hi there! I'm Silvia. Here's a note from [Friend]! I think they miss you! Why not stop by for a visit sometime soon? 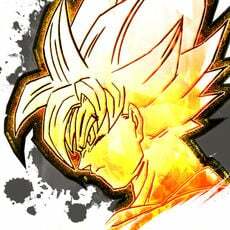 Level (High): My form is as fine as can be... Now, to share this energy with the entire army! Level (Medium): Could I be...average? Am I losing my edge? Level (Low): You can tell I skipped practice? Sorry! Learn Skill: This adds to my charms, don't you think? 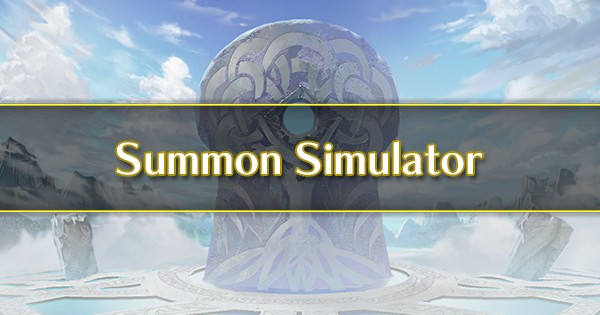 Summoned: I am the blossoming flower of the battlefield—the traveling dancer, Silvia! "Silvi" works too. 5-Star Level 40: Don't you get tired of thinking so much, [Summoner]? Just looking at you gives me a headache. What's going on in there? I used to know a priest...and you're just like him. His face would wrinkle up, and he'd groan and groan... Aren't you lucky, though? Because... Da-da-da-dah! I'm here with you! Even with all the troubles you carry around... I can dance for you. You have me to help you relax. I'll help you with your stamina, because if you don't have energy, everybody here is in trouble! Whenever you need me, just say the word! Special 1: This is going to get rough! Special 2: I have no rival! Special 3: Blossom of the battlefield! Special 4: My petals are sharp! Status Page 2: How about a dance? That'll cheer you up! Status Page 3: Come on, show me a smile! Status Page 4: Are you kidding? Of course this isn't underwear. This is how dancers dress! Status Page 5: No, I'm not chilly. I'm burning up! My heart is aflame with passion! Status Page 6: There's something about you... I can't quite put my finger on it. Status Page 7: Take another look. There's more to me than you seem to think! Status Page 8: Now, pay attention. I'm going to show you a special dance. I'm a little bit nervous, but here we go. Moving 2: I love to dance! Moving 3: Ready to move!